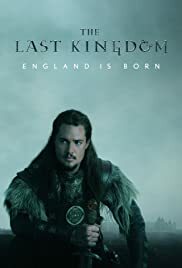 As a huge battle with the Danes is close, Edward has to make pivotal decisions that will affect the fates of Uhtred, Wessex - and England. 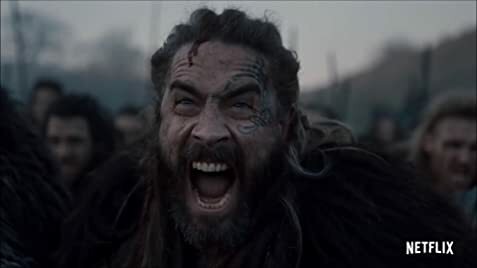 How many episodes of The Last Kingdom have you seen? I love every episode of this show, there is always an action, it does not bore even for a minute. This show is the reason why I am still paying for Netflix, it reflects the era very well. I hope they do not cancel and continue for years. 70 of 73 people found this review helpful. Was this review helpful to you?